Many people do not realize the National Cowboy Symposium & Celebration, Inc.® is a 501(c)(3) non-profit organization. 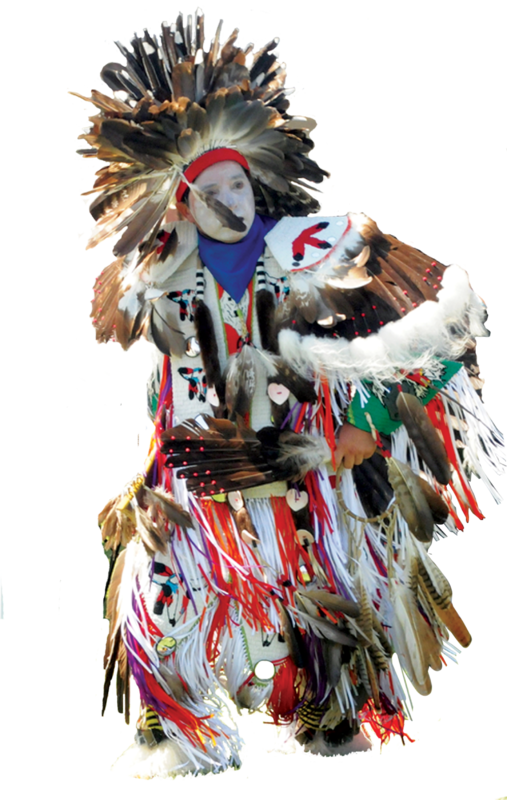 The organization goal is to preserve our Western heritage and cowboy culture. 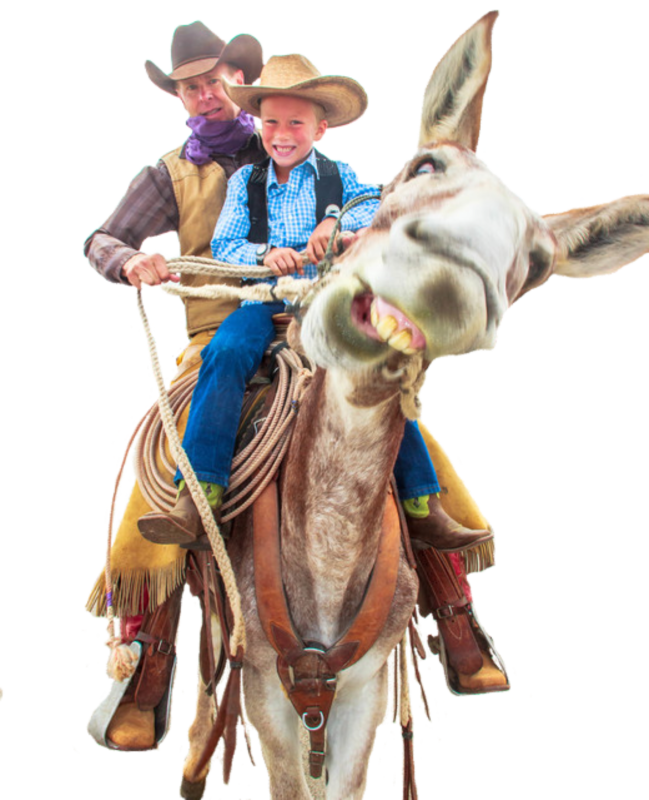 We do this by producing the annual event and the 30th Annual National Cowboy Symposium & Celebration® (NCSC) will be held September 6-8, 2019, at the Lubbock Memorial Civic Center in Lubbock, Texas. 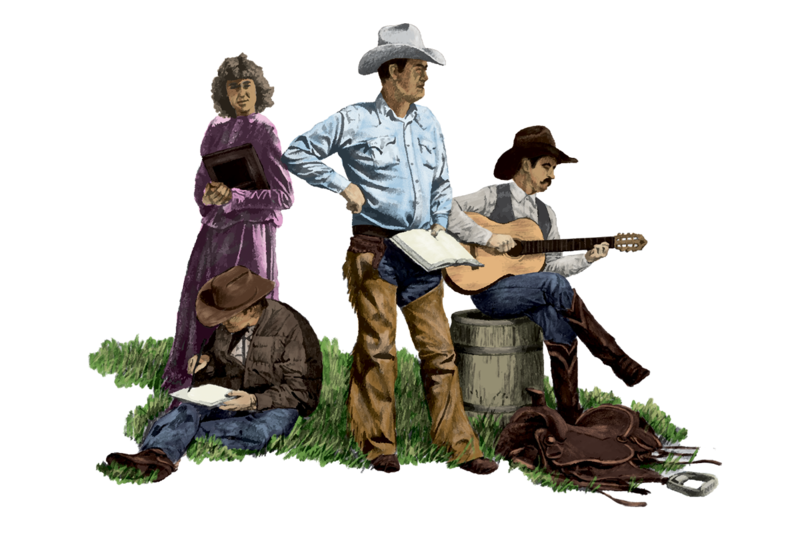 The NCSC celebrates Western heritage and cowboy culture for those who know and love it, and introduces new audiences to the heritage and culture so they may embrace it as well. All activities will take place rain or shine. Tickets are sold through this website’s online Store thru September 4, 2019. Other items such as coffee and books are available through the online store year-round. Just click “Store”, above, for more information on the NCSC’s products and promotions. This year, the National Cowboy Symposium & Celebration® is held at the Lubbock Memorial Civic Center in Lubbock, Texas. The Lubbock Memorial Civic Center is located at 1501 Mac Davis Lane, Lubbock, TX 79401. If you are interested in volunteering during the annual event - September 6-8th, 2019, please contact the Symposium office or email us. Visit the Performer tab for more information about 2018 Performers. September 20th thru 29th the NCSC will have a Food Booth during the Fair. Come and enjoy a philly cheese steak sandwich with us! Get your tickets early for the chuck wagon lunch during the Cowboy Symposium. Sponsor any part of the Symposium that is still available.